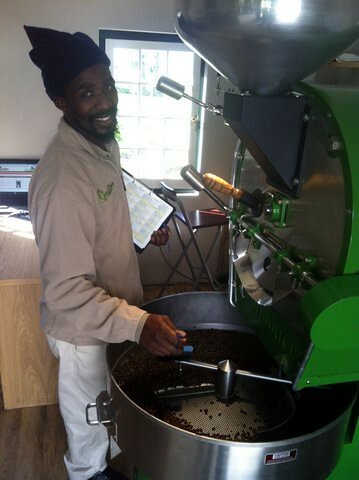 It is with great excitement that we can now announce that we are now up and roasting at Buitenverwachting wine farm. Our 12kg Diedrich has been roasting for almost a month there already, and with our phone lines finally moved yesterday we can announce that we are open. 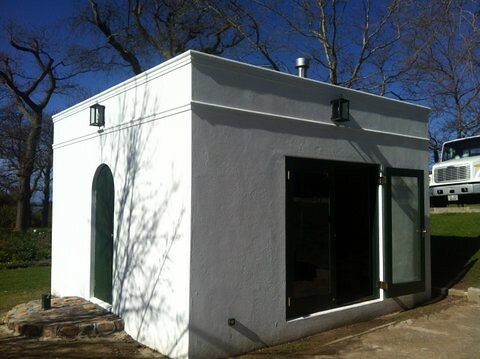 This new move is one that has taken close to 9 months to finalize, and we are very excited to be here. Just like a wine farm should we will be offering tastings of Quaffee here, team building events on demand and will welcome all our clients to the roastery. We have a small space since this is a production and admin facility here. But Nic is working with Buitenverwachting to add to their offering a place where you can enjoy coffee and snacks, that he and Buitenverwachting hope will be up and running in 6 weeks time. We are now checking each roast, and can produced detailed results on each roast for you. We will continue to use the best coffee we can source, read below for exciting news regarding that. Not sure where Buitenverwachting is? Go to our contact us page or on Google maps enter in Quaffee. Previous Coffee “pure” Arabica is there such a thing?